It can be wall mounted to space saving, and this holder is extremely durable. 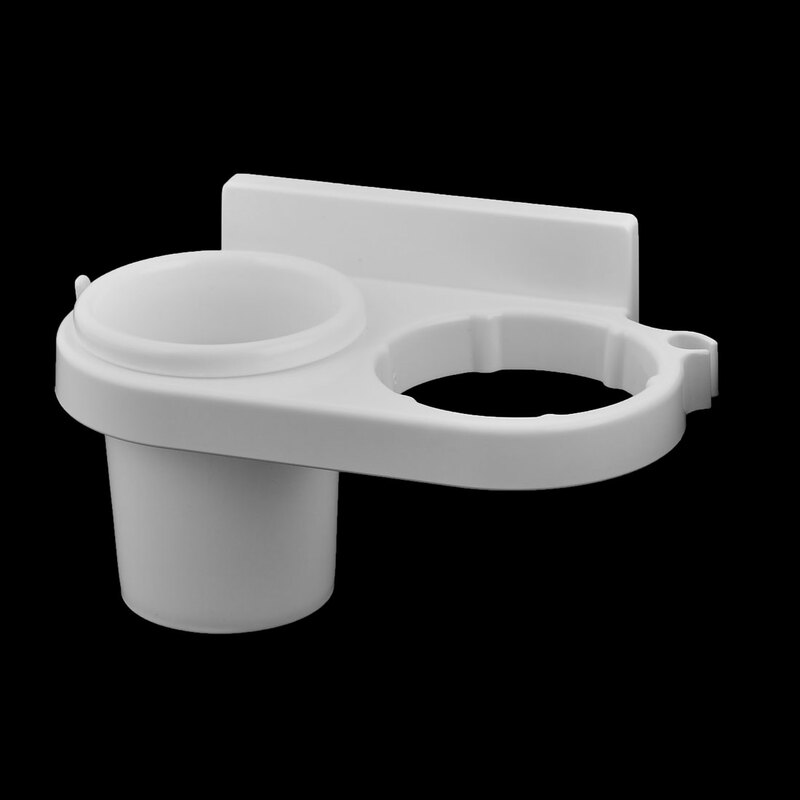 This convenient holder is designed to store and organize, and it can be installed in bathroom, kitchen, bedroom and so on. There are one cup, one shelf and one sticker in the box, please notice the maximum weight of this product.